Happy Halloween to everyone, celebrate with a seasonal themed Halloween range enough to spook even the toughest trick or treater. 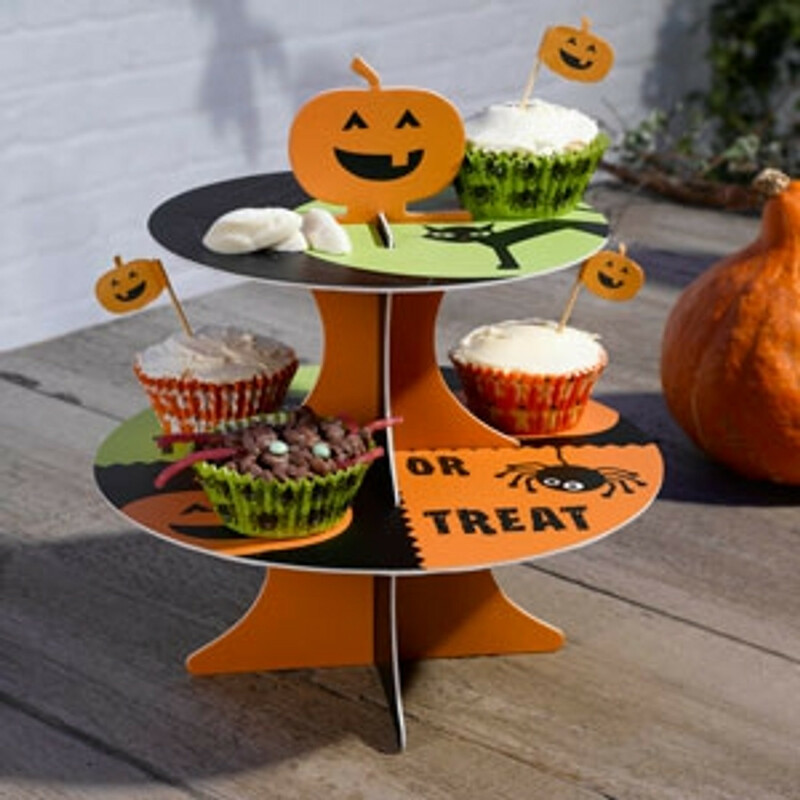 Halloween party ideas, decorations and tableware to celebrate this spooky time of the year. So dress to scare and party with fear with our scary themed party supplies.